No more paper list for your events. 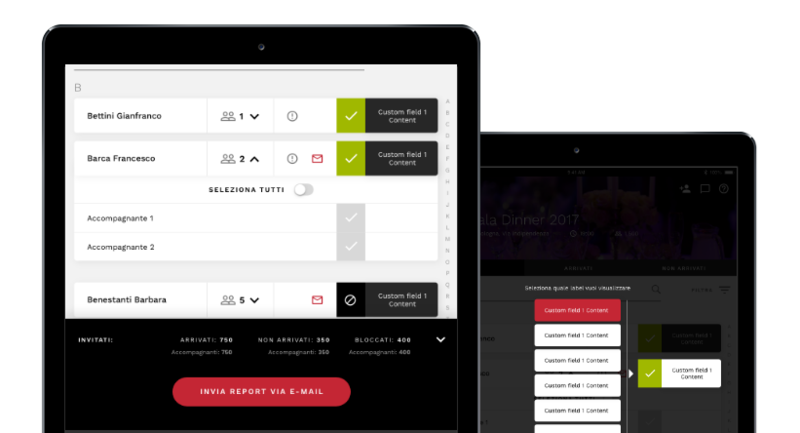 I GOT U is a guest check-in system for professional event organizers. It is the most easy-to-use app. 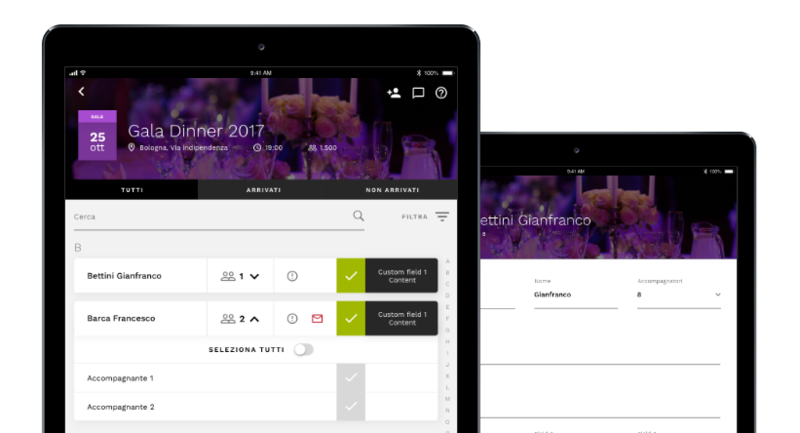 Your guest lists always synched. On all your devices. Real Time. No more paper list for your events. 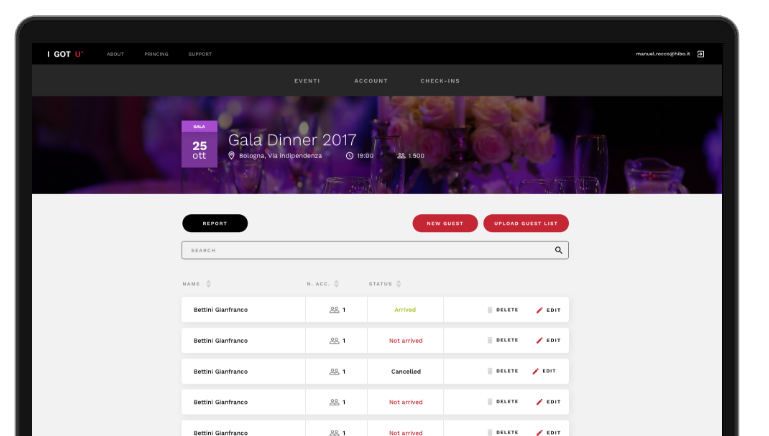 No more paper list for your events. 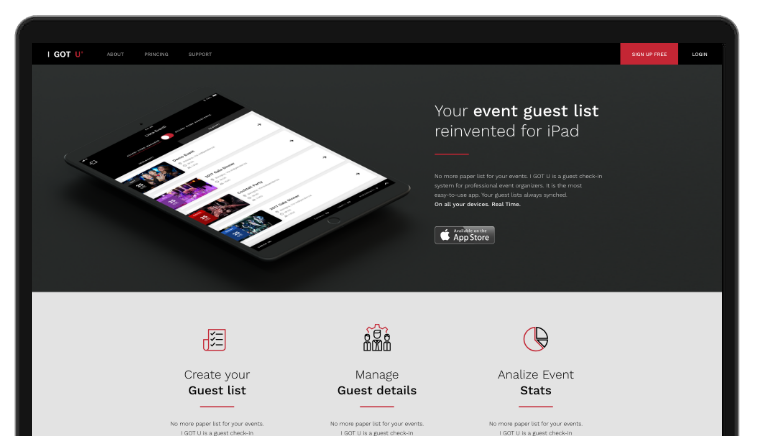 I GOT U is a guest check-in system for professional event organizers. It is the most easy-to-use app. Your guest lists always synched. On all your devices. Real Time.